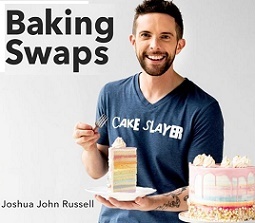 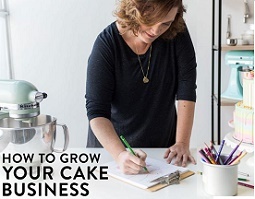 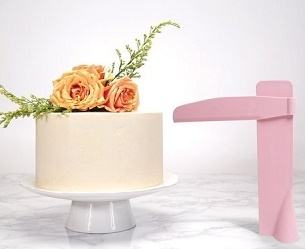 Cakes with bunting are a huge design trend at the moment. 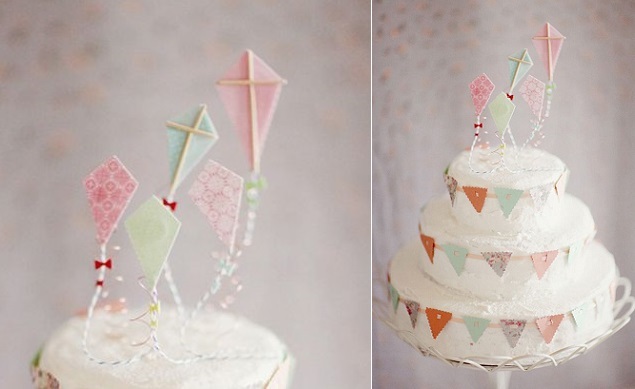 Nothing says “party-time” quite like a bit of bunting so it makes a great decoration for a cake for any occasion. 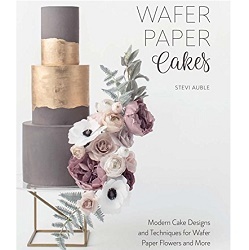 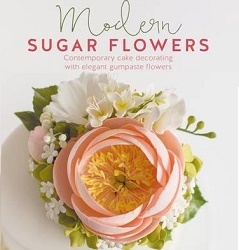 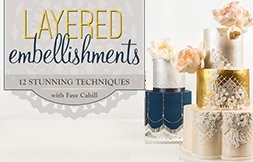 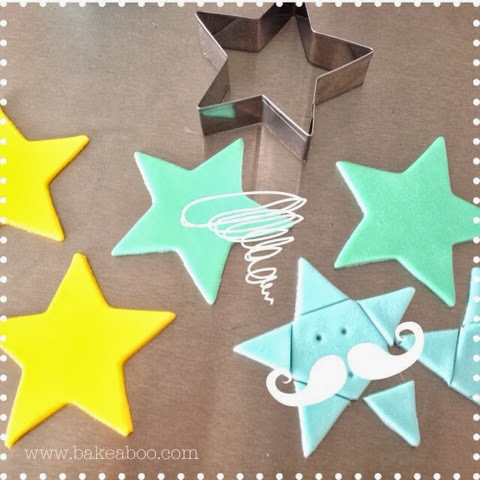 It works particularly well as a side design and is very easy to make: just cut triangles of coloured sugarpaste and line them up side-by-side in a garland design, or you can use your sugarcraft gun/sugar extruder to create a line of sugarpaste to hang them from. 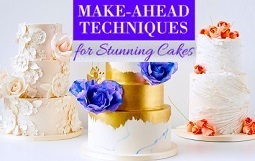 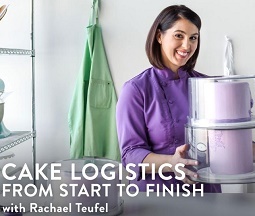 Either method is just as effective, but the first method is the simplest and quickest. 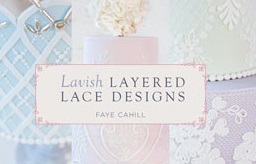 If you’d like patterned flags on your bunting, you can use edible cake transfers to achieve this look. 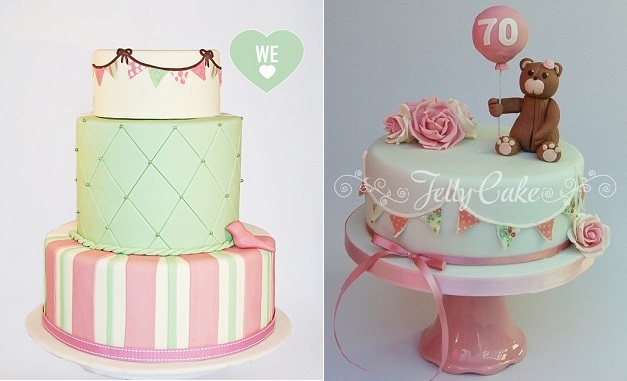 The two beautiful cakes above are by the talented teams at Jelly Cake (left) and Squires Kitchen (right). 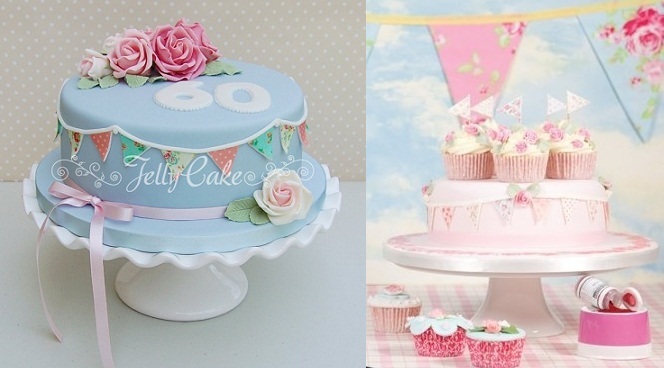 We have two more beautiful example of cakes with bunting side designs below by Edible Art Cakes (left) and by Jelly Cake again (right). 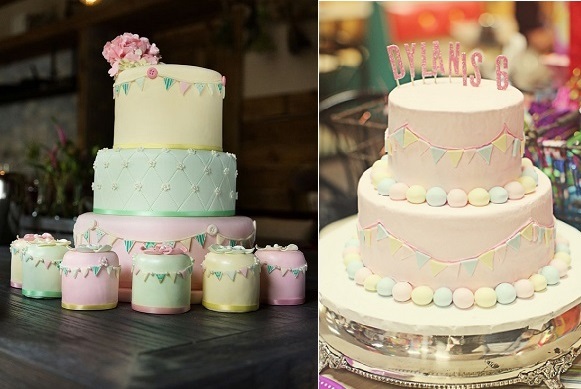 Below, pastel shades of mint and pink for two more bunting cakes (images via Pinterest). 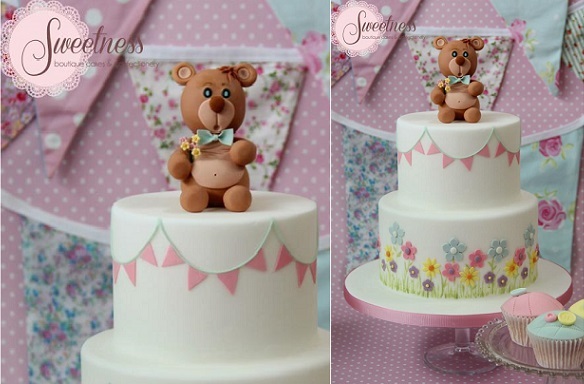 An adorable teaddy bear bunting birthday cake or christening cake by Sweetness Boutique Cakes & Confectionery below. 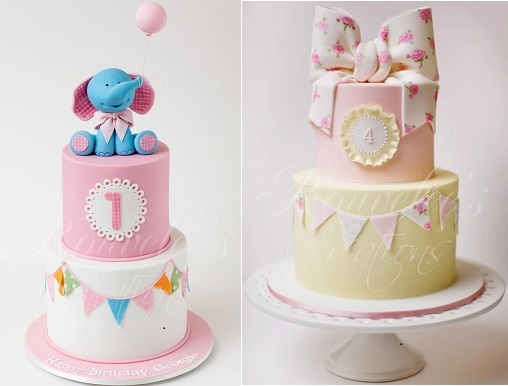 A beautiful christening cake or naming day cake with bunting by Cotton & Crumbs (below left) with matching sweet treats, and a fabulous baby cake with bunting by Cake Envy Melbourne below right. 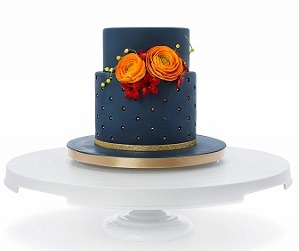 Australia’s Rouvelee’s Creations have also designed two exquiste birthday cakes with bunting featured below. 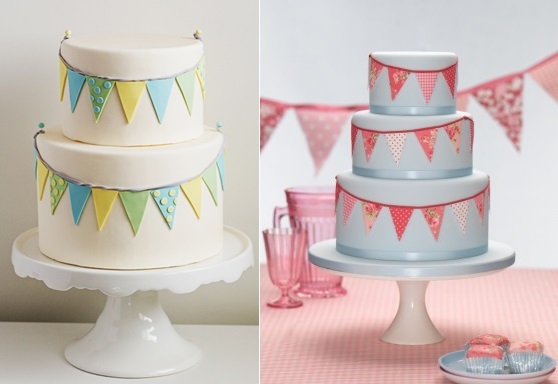 The two simple bunting cakes below are excellent tiered designs that can be adapted for any special occasion from Superfine Bakery (left) and from The Cake Parlour (right). 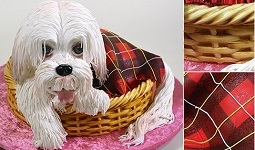 Our final cake below is an exquisite kite cake with vintage bunting flags – the kites are held in place with coiled sprung wires and cocktail sticks are used to make the kite frames – such beautiful details. 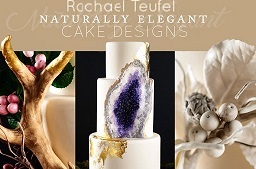 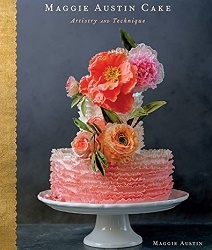 (Image via the Art & Chic blog). 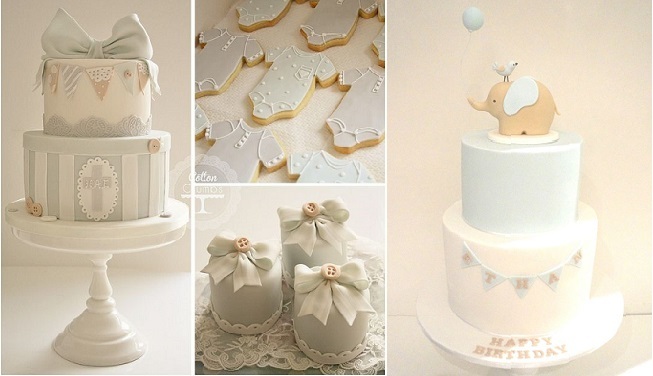 Vintage Bunting Cake Toppers, Bunting Wedding Cakes, Bunting Banner Side Designs and a “Happy Birthday” banner cake.